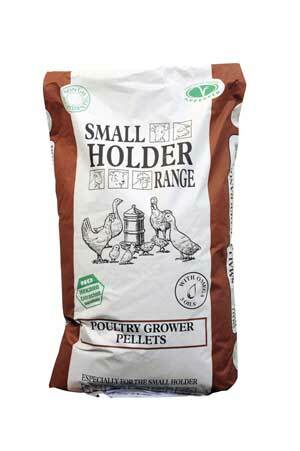 Once your chicks have reached the age of 6-8 weeks they are ready to be changed over to a growers ration. Remember, as with any change to the diet it is important to make it gradually, ideally over a 7 day period to allow the bacteria in the gut time to adjust and to avoid any digestive problems. This 1kg bag is weighed out from a larger bag.